TattooCloud. 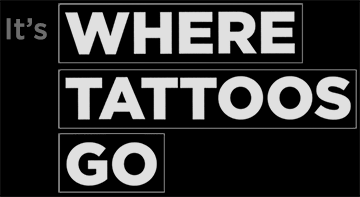 It's Where Tattoos Go. Don't take it from us. Trust these experienced tattoo professionals, and why they use TattooCloud. 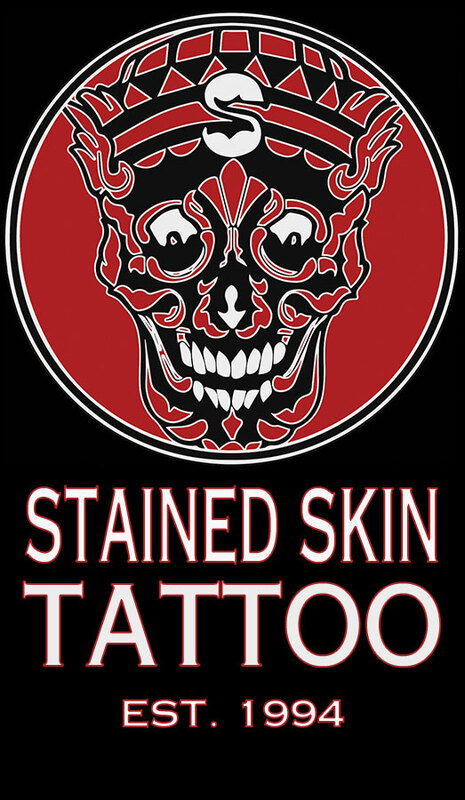 "This is just what the tattoo industry has been needing. Posting new tattoos for everyone to see is insanely easy and fast... finally! Thanks TattooCloud!!" "TattooCloud rocks. You guys are awesome, keep up the good work!" 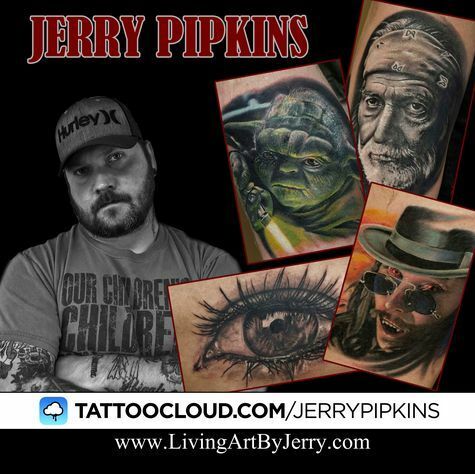 "TattooCloud saves me a LOT of time and I know my portfolio is always ready for show!" "TattooCloud fills a hole in a part of the industry that was needed. No more dragging my heavy portfolio to conventions, just my ipad." * Android App Coming Soon!